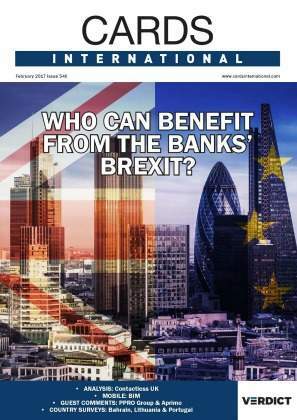 Lloyd’s of London has warned that emerging markets are significantly underinsured, which may prove disastrous in case they are struck by natural calamities. A new research from Lloyd’s and the Centre for Economic and Business Research has revealed there is a $160bn gap between the annual cost of disasters in emerging countries and the amount covered by insurance. In such a scenario, if storms, floods or earthquakes strike disaster-prone developing nations such as Vietnam, Philippines, Indonesia, Bangladesh, India, Nigeria and Egypt, then it would be difficult for them to recover from the effect of a natural disaster. The study further pointed out that each of these emerging markets has an insurance penetration rate of less than 1%. According to the report, Bangladesh has the largest insurance gap relative to GDP (2.1%), which is equal to an insurance gap of around $6bn. Indonesia has the second highest insurance gap relative to GDP (1.4%) equivalent to $15bn. China is the most underinsured country in absolute dollar values with a gap of $76bn, the report noted. Lloyd’s chairman Bruce Carnegie-Brown said: “Insurance is a major contributor to disaster recovery often providing the quickest financial crisis relief available. 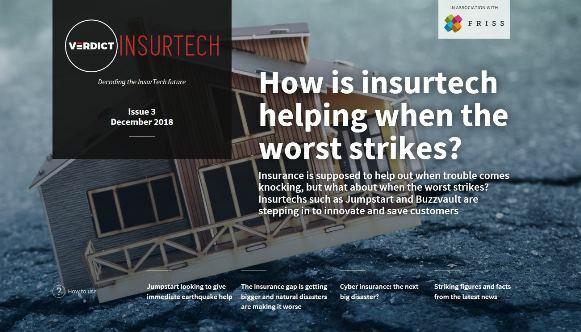 The terrible earthquake and tsunami disaster on the Indonesian island of Sulawesi underlines the important role that insurance can play by increasing financial liquidity in catastrophe affected areas.